Be sure to check all the appliances to ensure everything is still in working order after the move. You want to make sure nothing was broken in the move or stopped working suddenly. Look at things such as your stove, dishwasher, washer and dryer, refrigerator, and microwave. 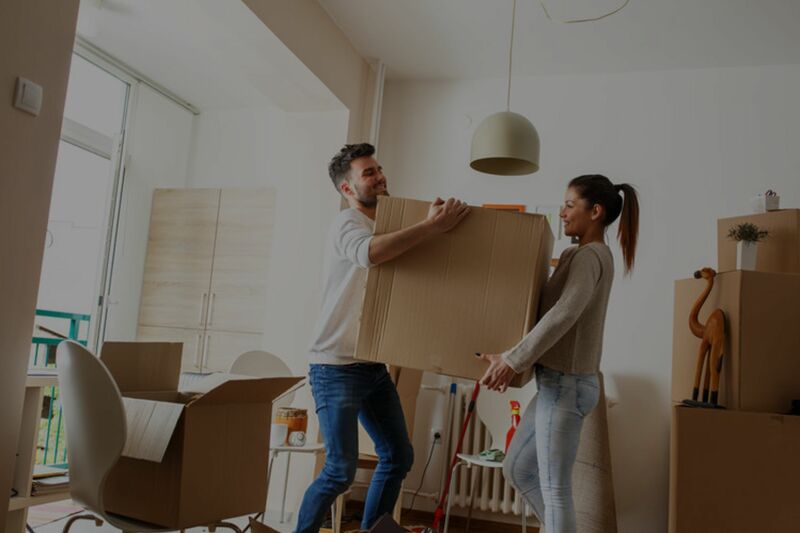 If you brought any appliances yourself and you used movers, you’ll want to make sure everything still works with them, since mover’s insurance companies give a limited time frame for when you can make a claim.